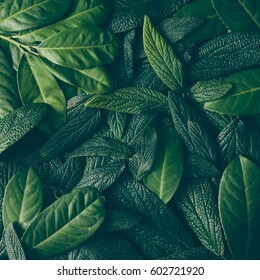 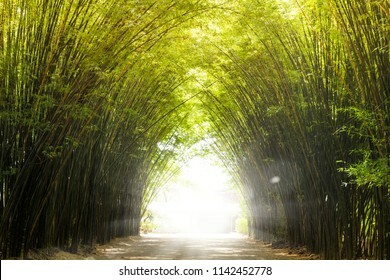 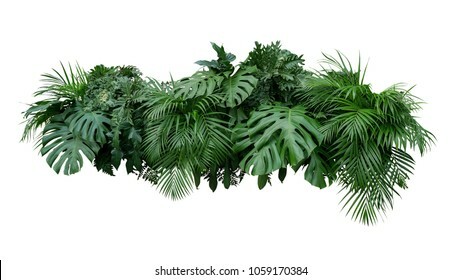 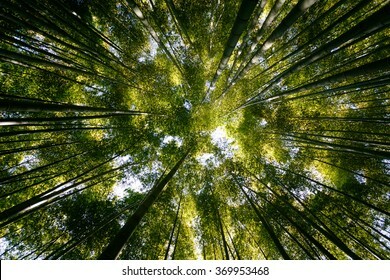 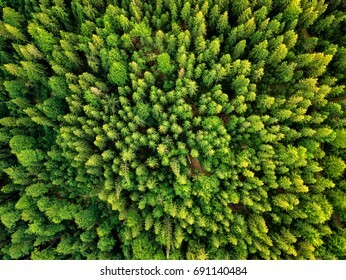 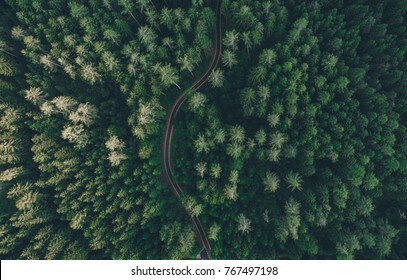 12,996,602 forest stock photos, vectors, and illustrations are available royalty-free. 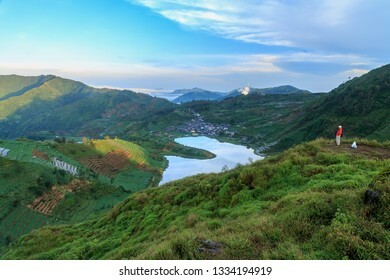 Dieng, central java / indonesia - april 26, 2014: a visitor enjoyed the morning scenery at the lake in Dieng surrounded by hills from the summit of Sikunir. 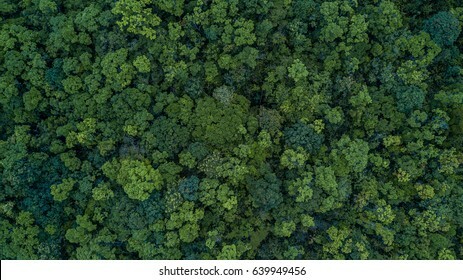 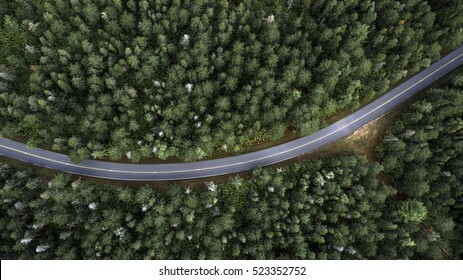 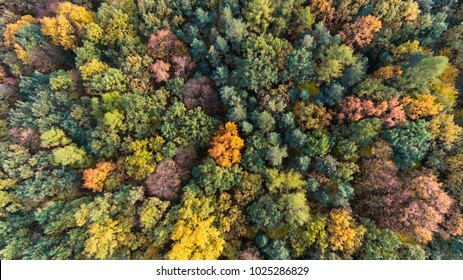 Aerial top view forest, Texture of forest view from above. 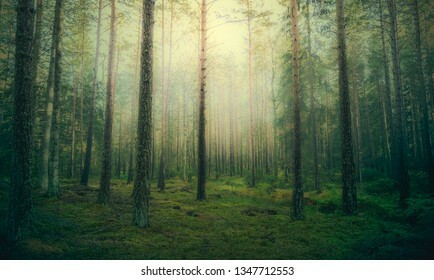 Forest. 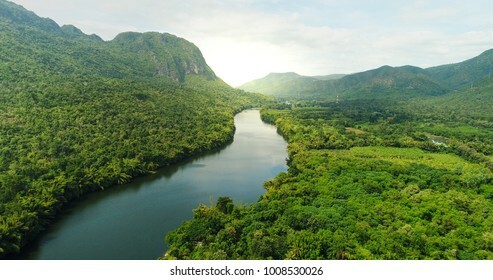 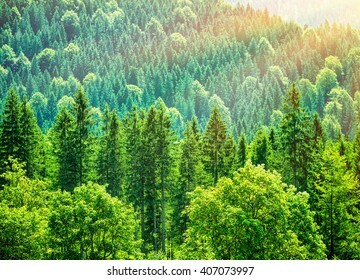 Green mountain forest landscape. 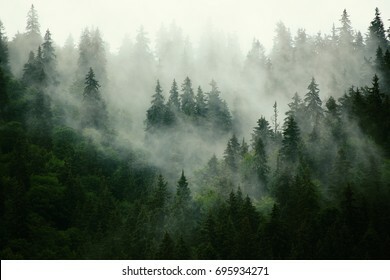 Misty mountain forest. 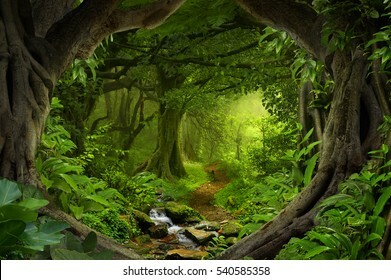 Fantastic forest landscape. 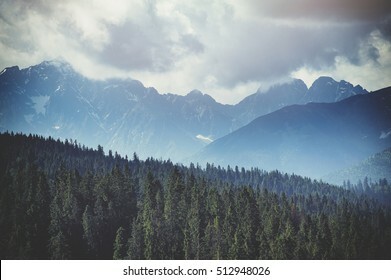 Mountain forest in clouds landscape. 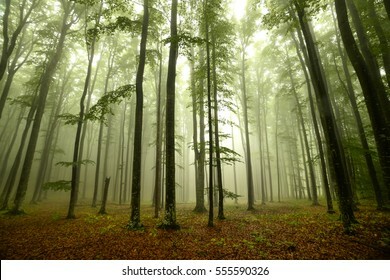 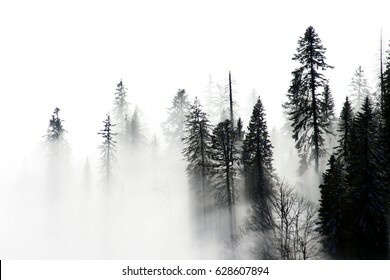 Foggy forest. 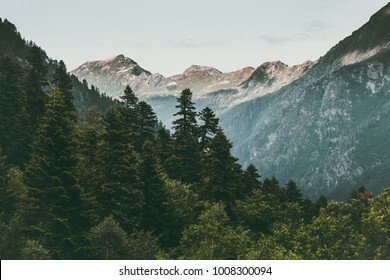 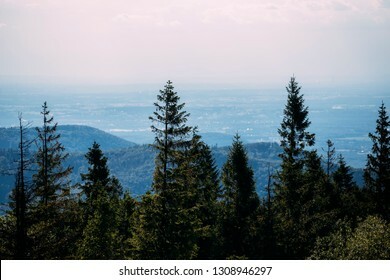 Mountain forest landscape. 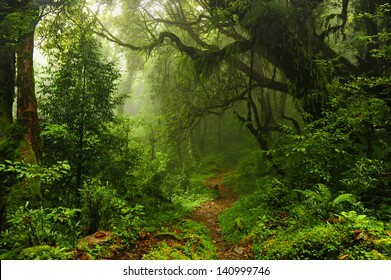 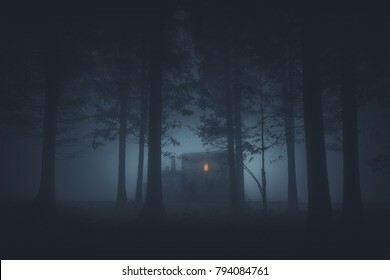 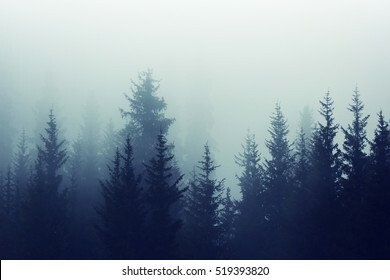 Dark forest in haze landscape. 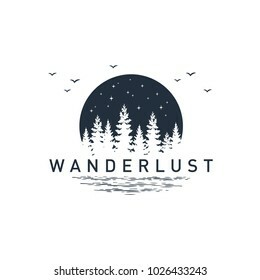 Hand drawn travel badge with pine trees textured vector illustration and "Wanderlust" inspirational lettering. 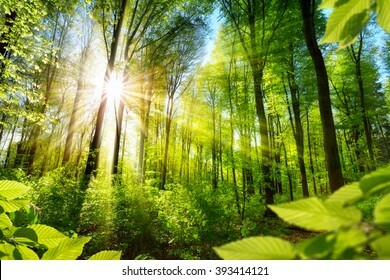 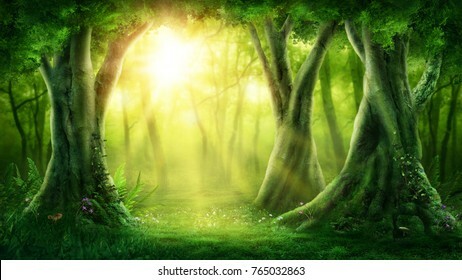 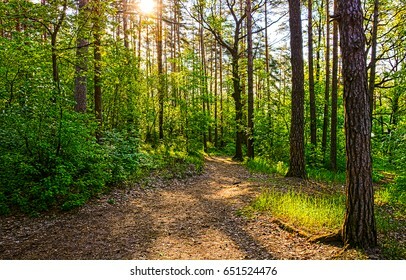 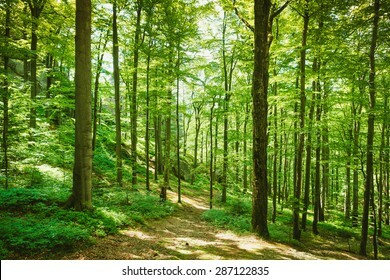 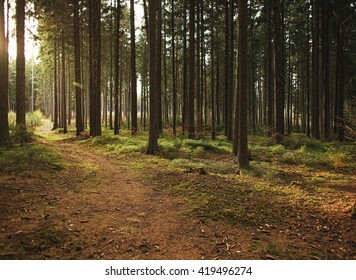 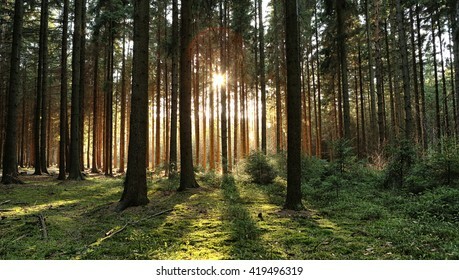 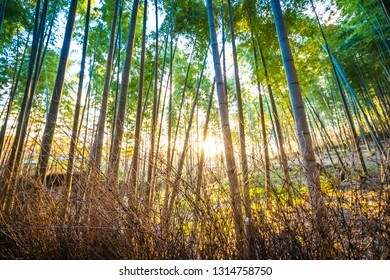 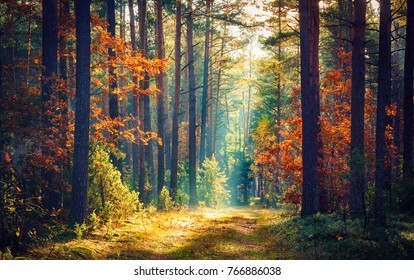 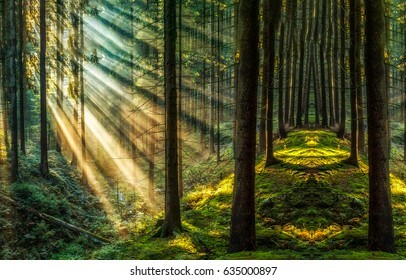 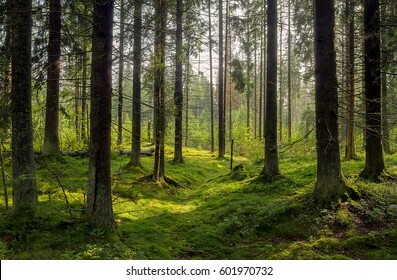 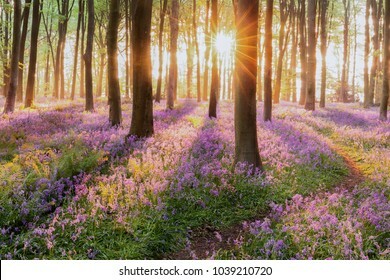 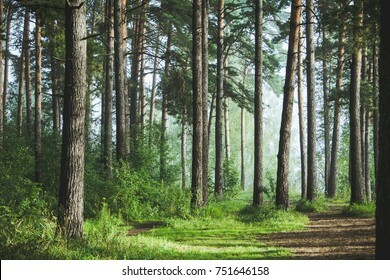 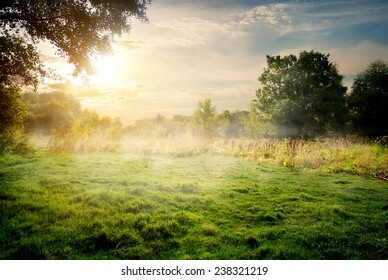 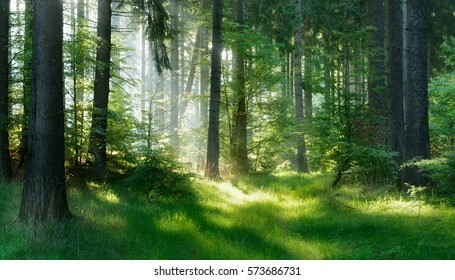 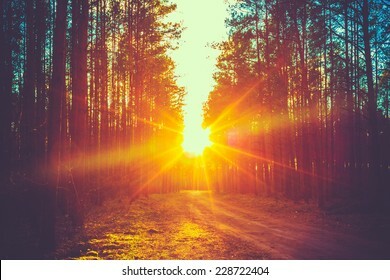 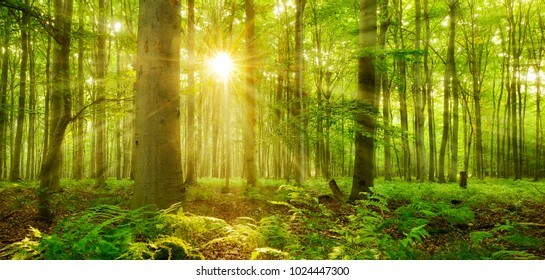 Sunny forest background. 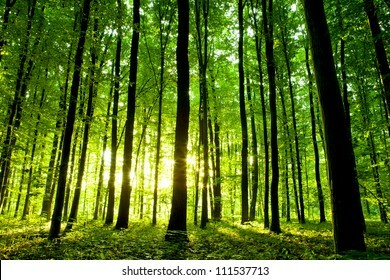 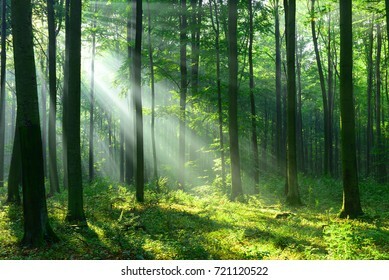 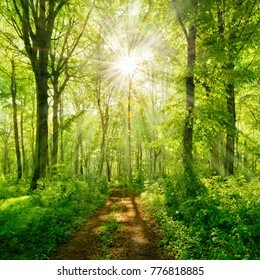 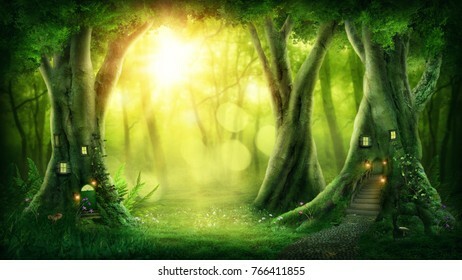 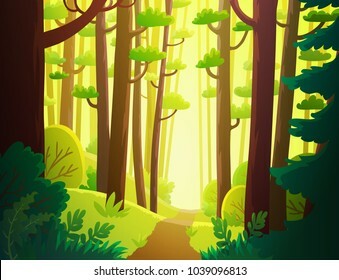 Vector illustration of woods in forest in sunlight background. 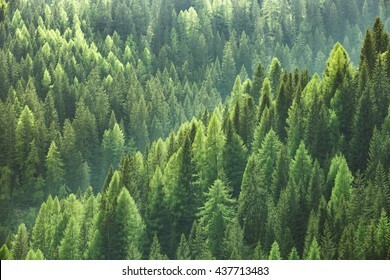 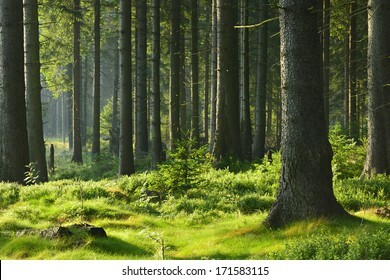 Healthy green trees in a forest of old spruce, fir and pine trees in wilderness of a national park. 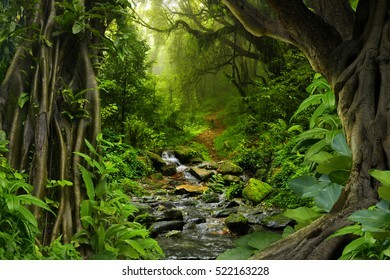 Sustainable industry, ecosystem and healthy environment concepts and background. 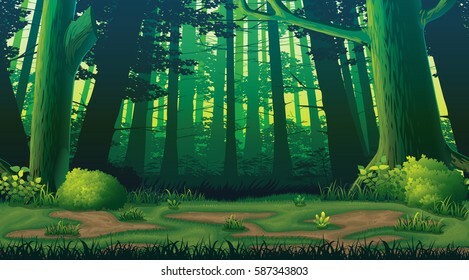 Vector cartoon illustration of background morning jungle. 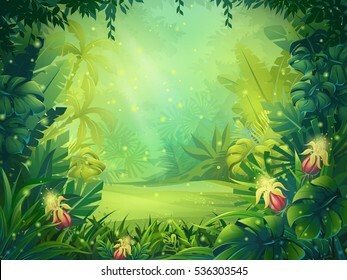 Bright jungle with ferns and flowers. 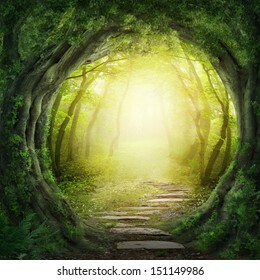 For design game, websites and mobile phones, printing. 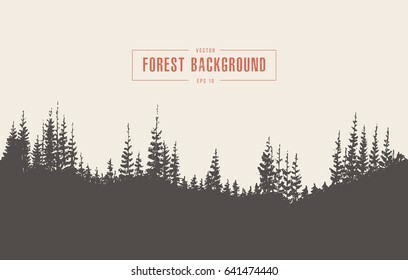 Vector forest background. 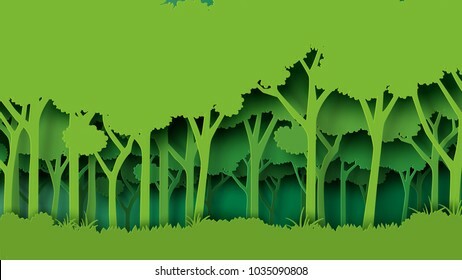 Trees, bushes and thickets in the form of silhouettes. 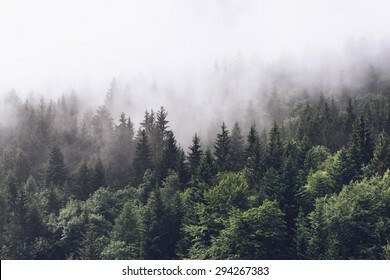 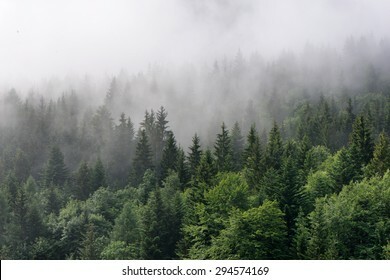 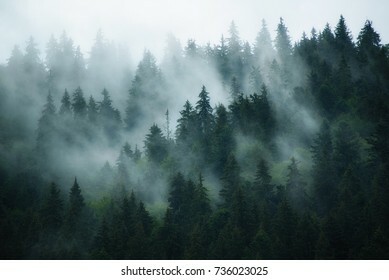 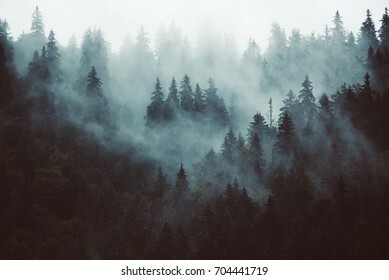 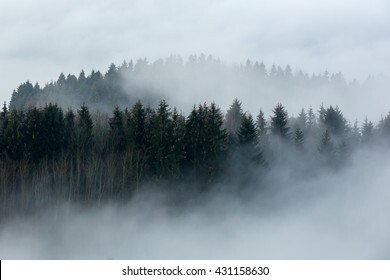 Misty fog in pine forest on mountain slopes. 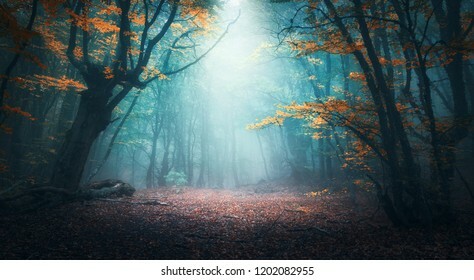 Color toning. 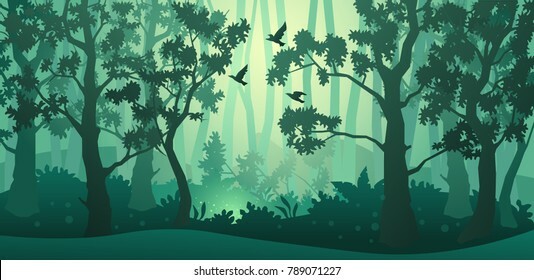 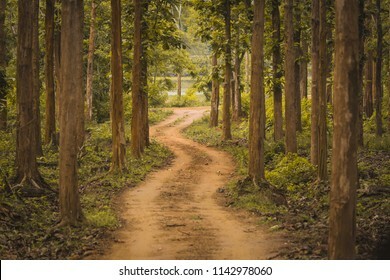 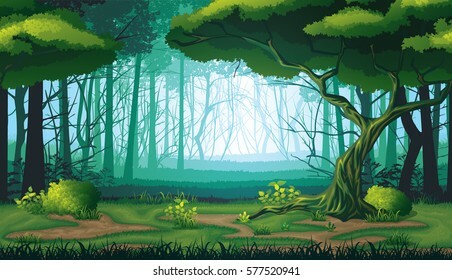 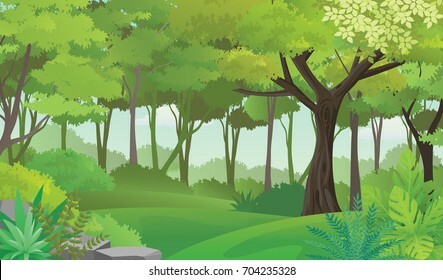 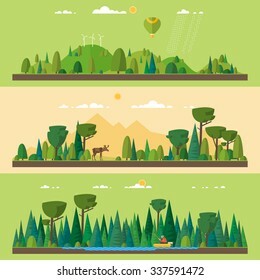 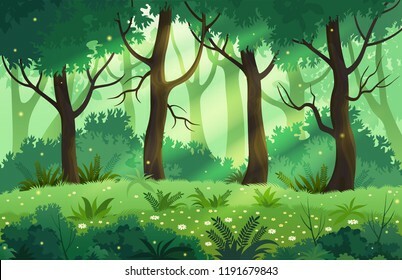 Eco green nature forest background template.Forest plantation with ecology and environment conservation creative idea concept paper art style.Vector illustration. 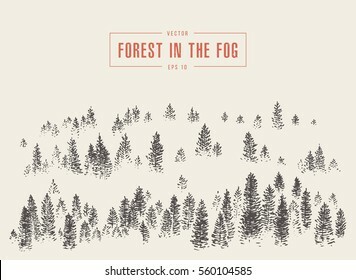 Hand drawn pine forest textured vector illustration. 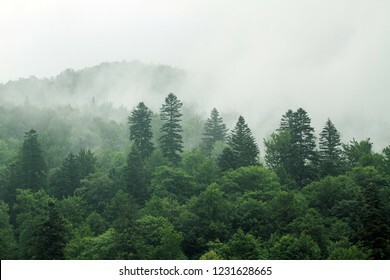 Wide panorama from tourist lookout in Dorrigo National park towards mountain ranges and hills covered by evergreen cold rain-forests - a unique remainder of ancient Gondwana continent in Australia. 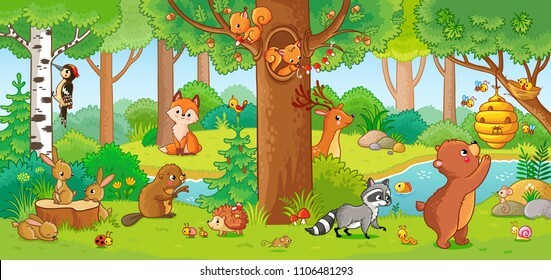 Vector illustration with cute forest animals in a children's style. 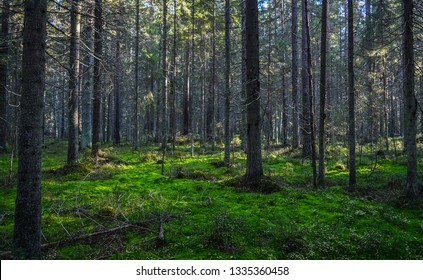 A set of mammals in the forest. 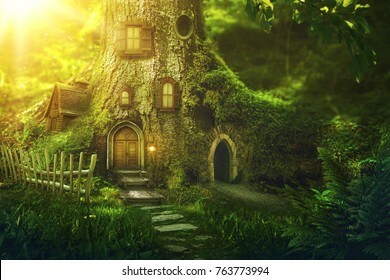 Collection in the children's style. 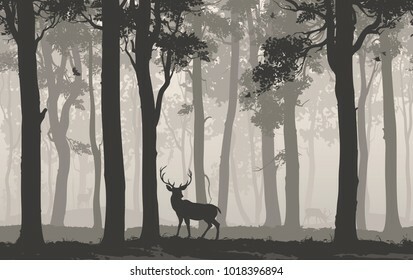 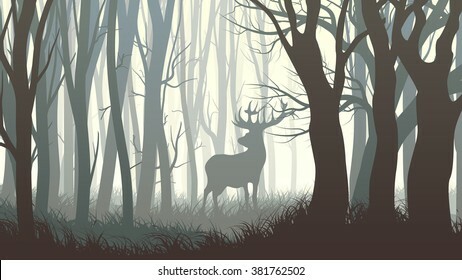 Vector horizontal illustration of dark forest with wild elk in forest. 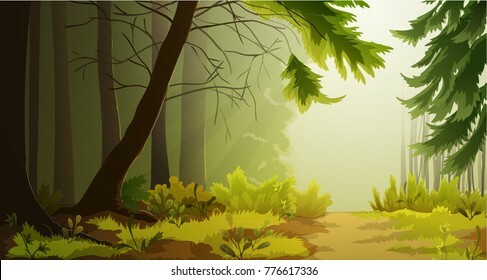 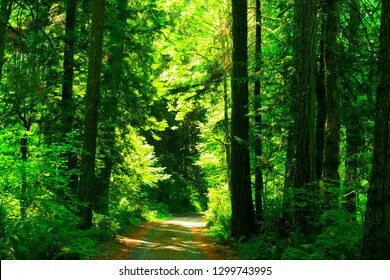 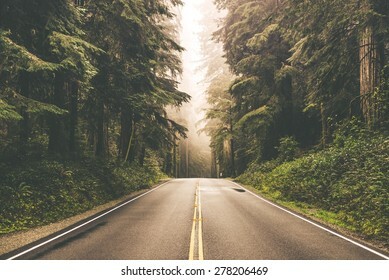 A high quality horizontal seamless background of landscape with deep forest. 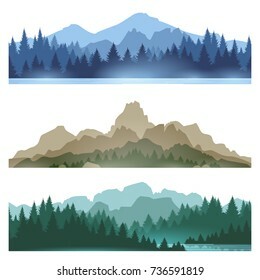 Tree collection, Forest silhouette, isolated on white, vector illustration. 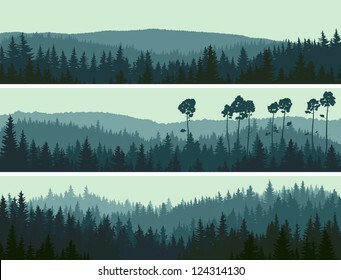 Horizontal abstract banners of hills of coniferous wood in dark green tone. 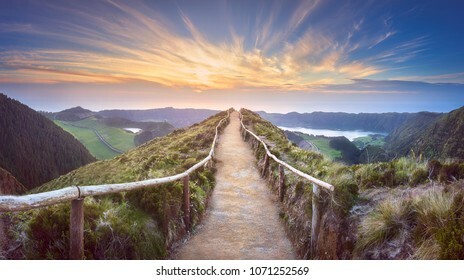 Mountain landscape with hiking trail and view of beautiful lakes Ponta Delgada, Sao Miguel Island, Azores, Portugal. 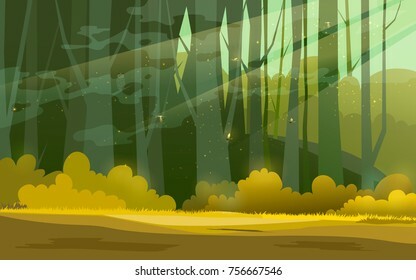 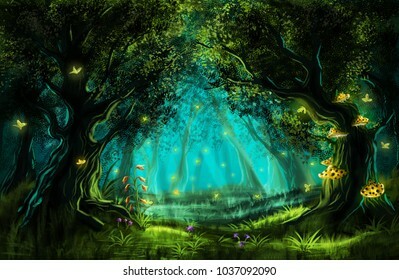 Summer fantasy forest landscape vector illustration. 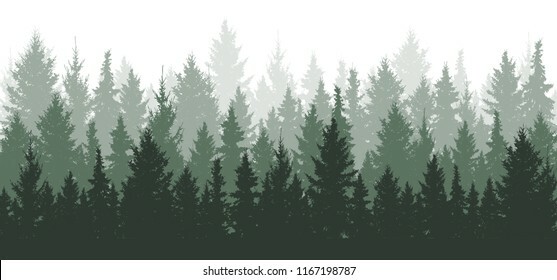 Watercolor group of trees - fir, pine, cedar, fir-tree. 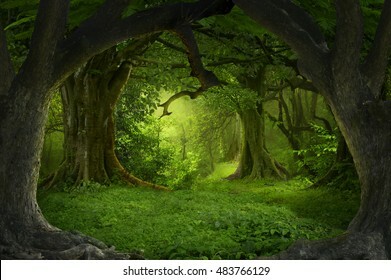 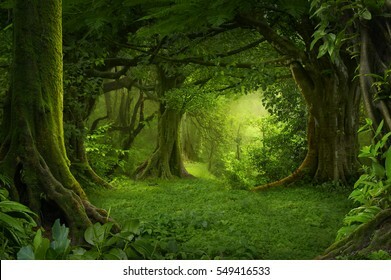 green forest, countryside landscape. 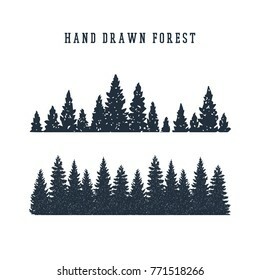 Drawing on white isolated background. 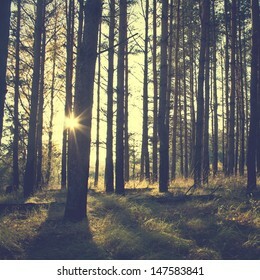 Over 266,319,832 royalty-free images with 1,686,280 new stock images added weekly.